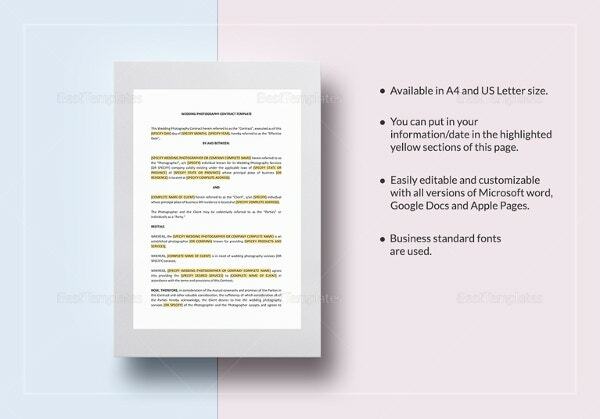 If you want to make any kind of contract you better use a Contract Template. These have been designed to withstand any legal scrutiny and effectively cover both parties involved in the agreement. With a contract template, there is no need to consult a lawyer for contract drafting hence saving you a lot of money, and anyone can use them with ease. These are available for download in formats like PDF, XPS, PSD, Word, RTF and Excel. Any meaningful employment needs to have a valid contract. To do this easily, simply download an employment contract template that takes care of you as the employer and also covers the employee. These are available in many formats including XPS, PSD, PDF, Word and RTF. Just download, fill and they are ready for signing. 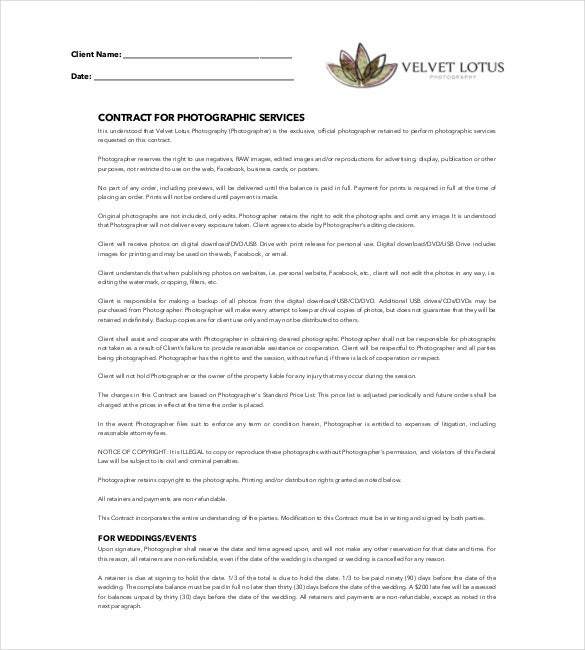 If you want to ensure you are paid for your photography session at an event, you need to have a photography contract template to sign with the client. This covers you in every way and also covers the client. Get one in XPS, PSD, PDF or Word format, fill and have the client sign with you before starting shooting. 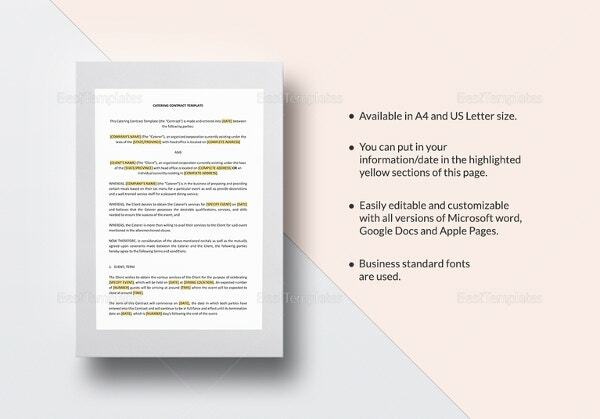 A service contract template is what you need to be safe with any future client you want to work with. This makes it easy for you to have a legal contract well designed without even paying a lawyer for it. 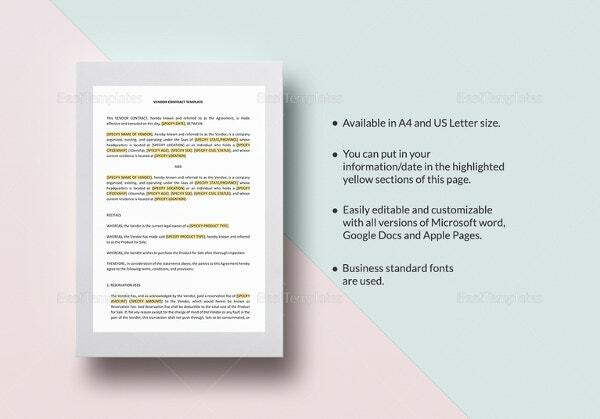 Just download one in XPS, RTF, Word, PDF or PSD formats, fill and print ready for signing. 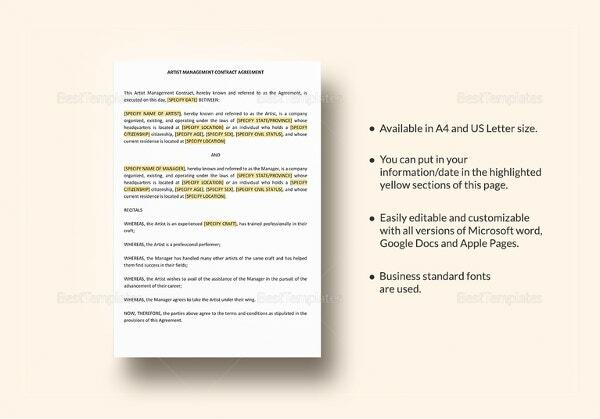 Every business needs a business contract template for that professional outlook in its contracts with clients and other businesses. To achieve this just download a template that has been formulated by legal experts to cover you. 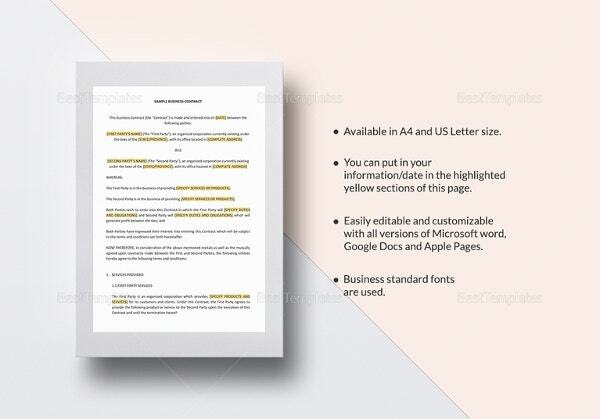 Get one in formats like PDF, PSD, XPS, Word or RTF and fill then present to the other party. As a buyer you need a sales contract for whatever you buy in case you need after sales service or replacement. 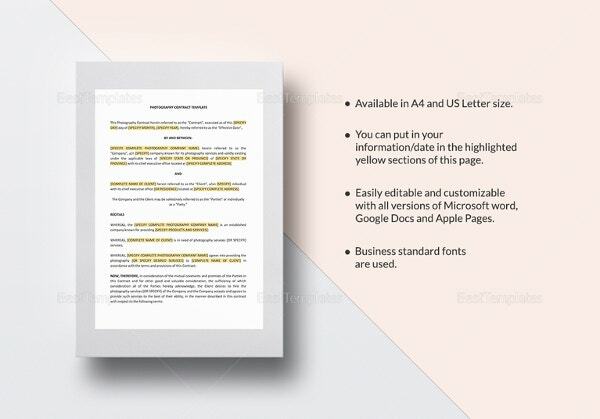 A sales contract template makes this very easy since it covers all aspects of the sale, the product, sales conditions and parties. Available in XPS, PSD, PDF, and Word formats. To avoid losing revenue as a consultant, you should have a contract in place before starting offering the service. Get a consulting contract template that covers you from payment failure by the client since it is legally designed. They are available in formats like PDF, PSD, XPS, Word and RTF. In order to have success every time you give catering services or want services rendered, always use a catering contract. 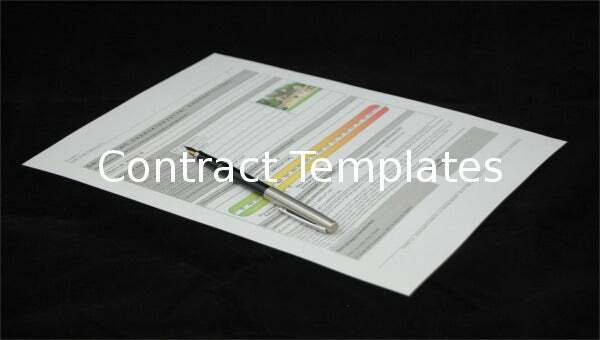 A catering contract template signed with the client ensures the terms are clear and that you get paid at the end. 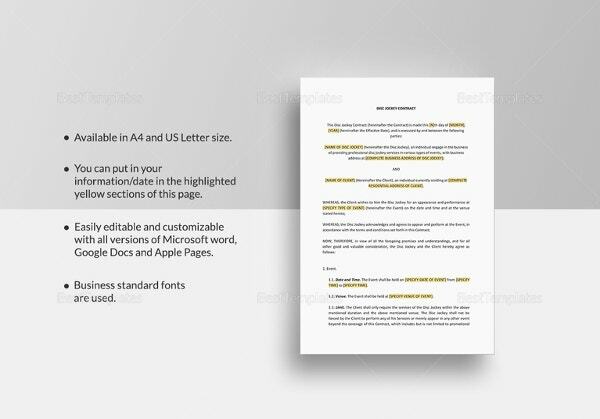 This legal template can be downloaded in PDF, PSD, XPS, Word or RTF formats. Both a vendor and the buyer need to cover themselves against breach of contract terms by signing a contract with the client. 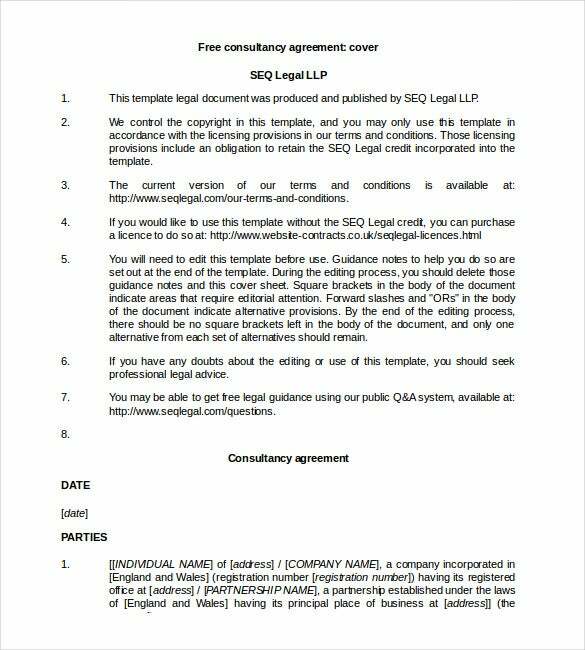 A vendor contract template is the best way for you since it is designed by legal minds to cover you even in court. 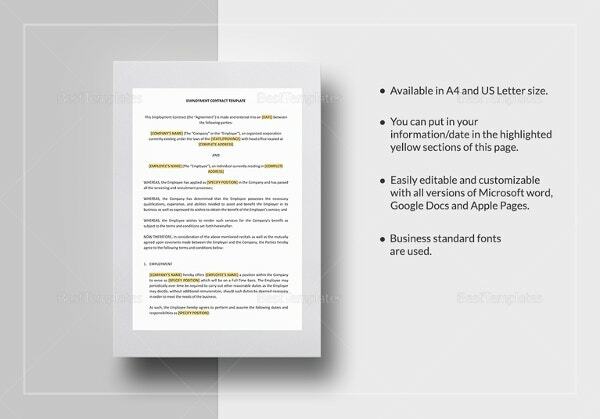 Download one in Word, XPS, PSD, PDF or RTF formats and fill it for signing with the customer. As a wedding planner or the client, you need a good contract before work starts on their wedding. This way you are certain of requirements for both parties and terms of payments. Using a wedding contract template will get you fully covered. Download one in PDF, PSD, Word, XPS or RTF formats. Whether you are a DJ performing at an event or the one requiring a DJ juggle at your event, it is important to sign a contract. A dj contract template will help you out of this in no time and cover you effectively to ensure you get paid after the service. Simply download one in PDF, RTF, Word, XPS or PDS formats. As a cover against verbal agreements made in bad faith by clients, an artist needs to sign a contract before performing. Use an artist contract template to achieve a legally binding contract and perform at peace. 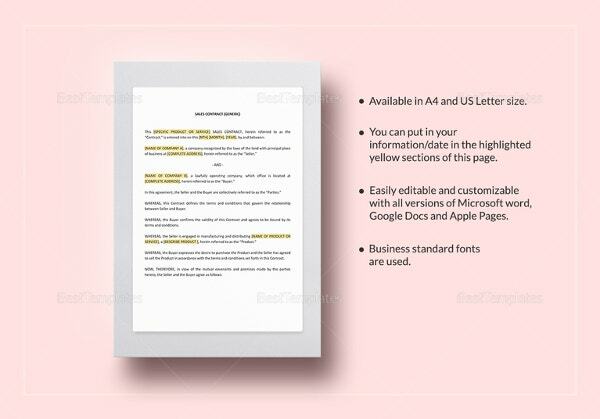 Get one in any format including PSD, RTF, PDF, Word and XPS, fill and present for signing. If you want to be covered as a contractor and as a property developer during a construction job, you need to have a construction contract. 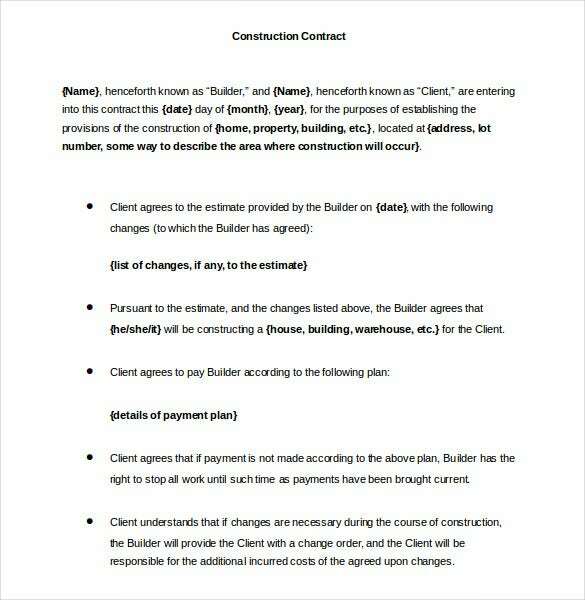 An easy way to do this and be legally covered is to use a construction contract template. 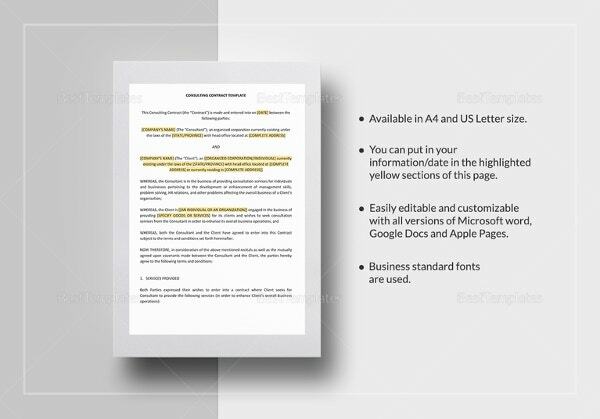 Download one in PDF, PSD, XPS, Word or RTF format and fill it for signing by both parties. Before agreeing to do anything for another party you need to sign a contract no matter how small the deal is. 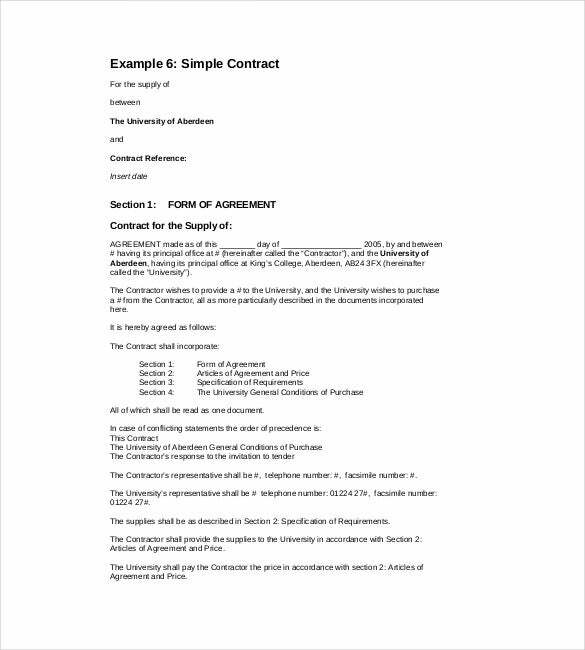 Download a simple contract template to guide you in your contract as it is designed to meet the legal requirements of a contract. Get one in RTF, Word, PSD, XPS or PDF formats and print signing. New employees need to have employment contracts in place before they begin working. An employee contract template specially designed by legal and human resource experts is what you need to cover this aspect. Download one in RTF, XPS, PSD, PDF or Word formats, fill and print for signing by the employee. To be covered as a lender whether a business or an individual, you need to have a loan contract in place to cover yourself. 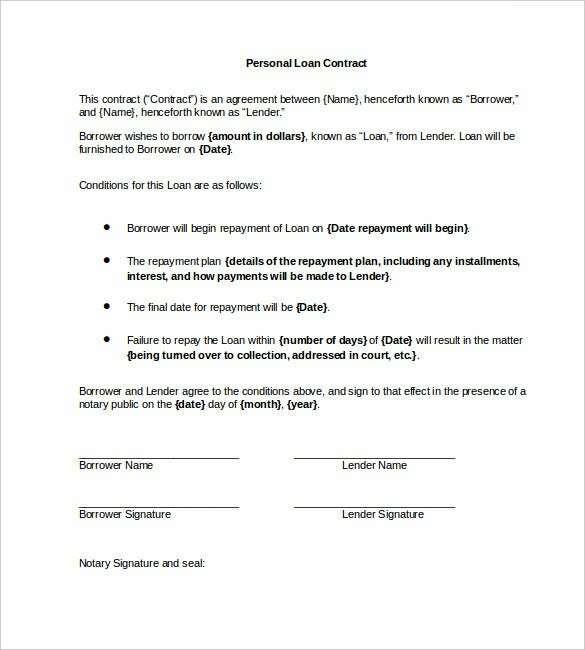 To make this easy, there is a loan contract template tailored legally to protect you in case things go wrong. Available in XPS, PDF, PSD, RTF and Word formats ready for you to download. Every school needs to have a behavior contract with the students at every start or the school term. This helps monitor and improve performance and behavior. 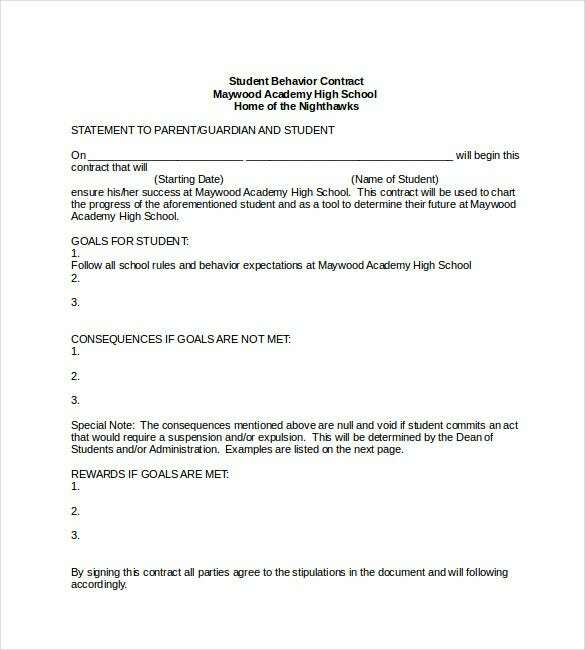 A good behavior contract template is all you need for this. Get one in formats like PSD, XPS, PDF, RTF or Word and sign it with the student. 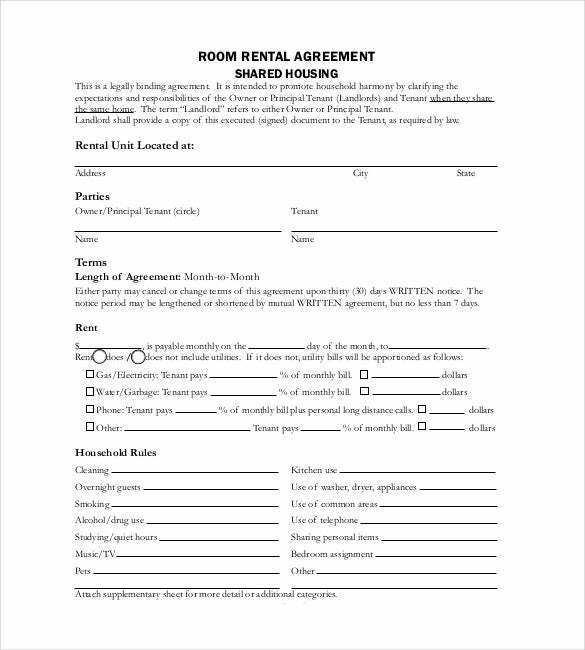 If you want to be at peace with your tenants as a landlord or property manager, get a rental contract template. With this legally designed template, you will be covered if any tenant breaches the contract. Simply download one in formats like PDF, PSD, XPS, Word or RTF and sign with them before they take residence. For your terms and instructions to be adhered to by a nanny it is prudent to sign a nanny contract before they start working for you. 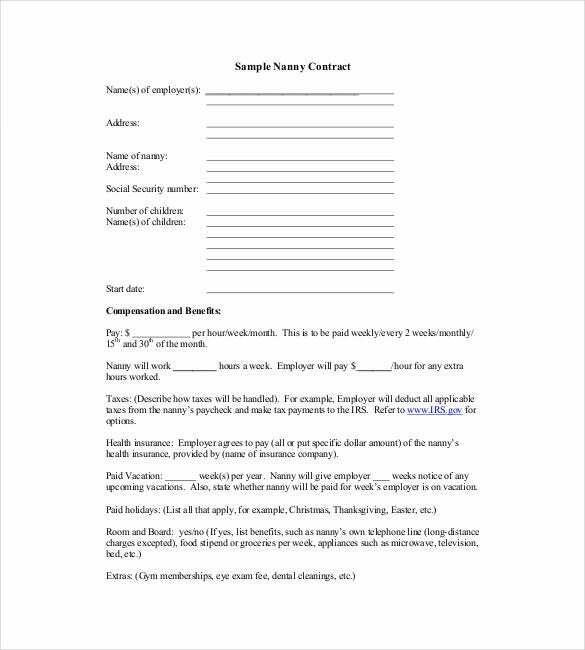 With a nanny contract template, all you have to do is fill it and sign both of you. They are available in RTF, Word, PSD, XPS and PDF formats. Without a legal contract in place, any deal you get into may be invalid leaving you exposed. 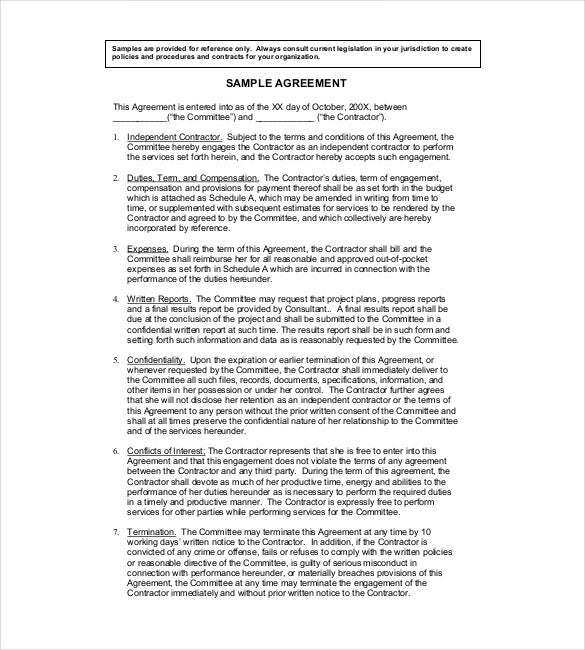 Use this legal contract template that has been designed by legal experts to cover whatever deal you are getting into with the other party. Download one in RTF, Word, XPS, PSD or PDF formats. A contract is very important for a service, sale or employment. 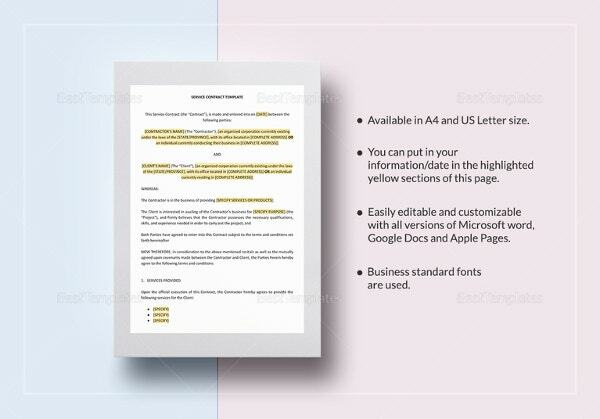 Using this professionally designed contract agreement template you will always be covered. You can download one for filling and signing by both parties before work commences. Available in PDF, PSD, XPS, Word and RTF formats, just get it into your PC and proceed. 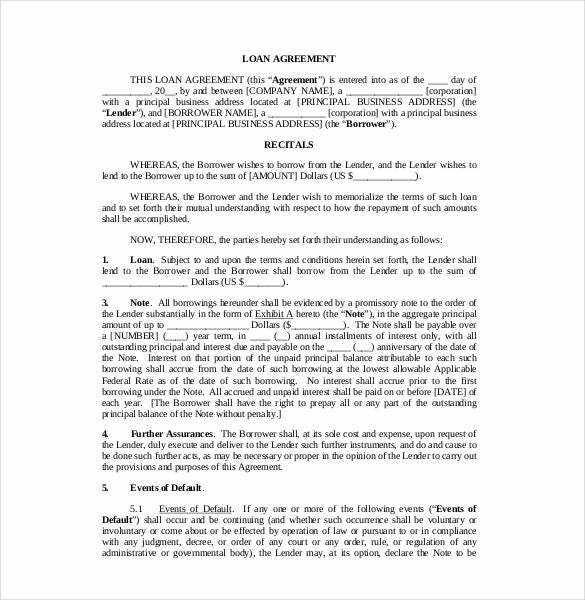 If you want all your loans to be paid back it is important that you sign a loan contract with the other party taking the loan. The easy way is to use a loan contract template that will cover you in any legal circumstances. Download one in one of the formats available including RTF, Word, XPS, PDF or PSD. If you want to be fully covered legally in any purchase or real estate without using a lawyer, you have to use a contract that is binding. 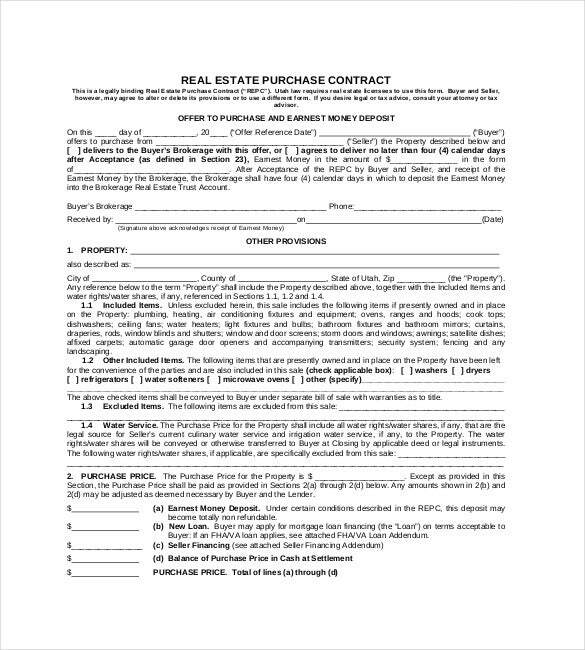 This real estate purchase contract template is the best for you as it has been designed by legal experts for real estate. Download it in Word, PSD, PDF, XPS or RTF formats and fill in the details. If you want your event to be professionally covered by a photographer, sign a contract with them beforehand. A simple way to do this is using a photographer contract template designed just for that purpose. Download it to your computer in several formats including PDF, PSD, XPS, Word and RTF. 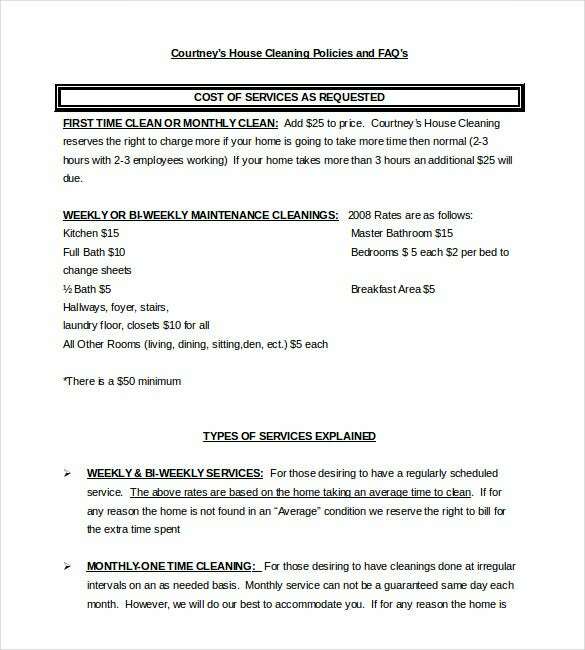 Before you start giving cleaning services, you need to have a good contract in place with the client. In order to be comfortable with the contract, use a cleaning contract template that has all the legal requirements you may need. They are available in XPS, RTF, PSD, PDF and Word formats.